Hi everyone, the PageMaps blog has moved to the new site location! Please update your bookmarks, Google+ and RSS feeds! 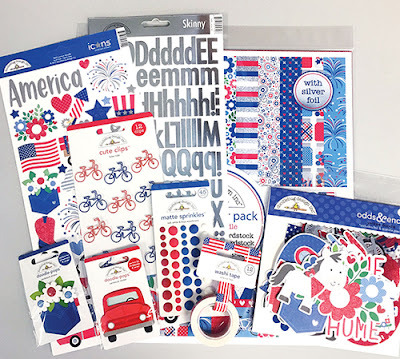 Today (7/24/17) we have posted the winner of the Doodlebug Yankee Doodle giveaway on the new blog. For your chance to win this great prize, leave a comment on this post and tell us what your favorite Doodlebug product or collection is! We will draw a random winner on Monday, July 24th. This giveaway is open to everyone, everywhere! Thank you to everyone who posted comments for a chance to win the ACOT gift certificate and one of three copies of CardMaps! The ACOT Gift Card winner is Bev, who asked that we keep her last name and location private because she wants to surprise her daughter with the gift card. How sweet! 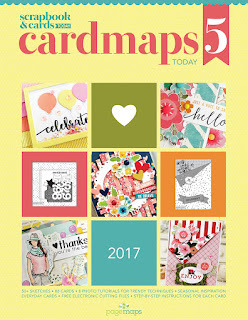 The three lucky winners of CardMaps 5 are Donna Nuce, Karen AKA Soccerboyzmom and Kelly Massman. Ladies, please email becky@pagemaps.com with your shipping address and we'll get the CardMaps copies sent off to you! Thank you to everyone who left a comment on the Jillibean Soup giveaway! Here are the three lucky, random winners! Ladies, please email becky@pagemaps.com with your shipping info and Jillibean Soup will get the prizes sent out. Congratulations and enjoy the JBS goodies! Relay for Life 2017: Can you help me? This year marks my 11th year participating in Relay for Life. 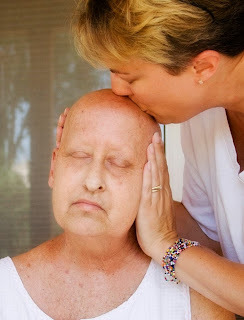 It started in 2006, when my best friend of 23 years passed away after a long battle with breast cancer. I was privileged to take care of her the last three months of her life. Since then, our team has experienced some very high highs (two team members who fought and won their breast cancer battles) and some extremely low lows (the loss of two team members to this insidious disease). If every one of you who receives this email donated $1 to my fundraising, I would be turning in more than $23,000 to ACS. Yes, there are more than 23,000 of you who enjoy the free resources PageMaps brings you every year. While that is a very lofty goal, I will be thrilled if I reach my personal goal of $4,000 this year. Will you help again this year? There are four ways you can be a part of my fundraising efforts. The 2017 Angel of Hope is so beautiful! This is a fundraising effort by my mom and teammate, Susan Herrick. Many of you own Angels of Hope from 2012-2016, and we hope you will add this year’s design to your collection. These angels are available in 16 different colors that represent all of the cancers, along with a new 17th color for caregivers. For just $11, one of these beautiful angels can be yours. CLICK HERE to order one today. I can’t do this without your support. Even if you can’t make a donation, please be thinking of our team as we walk on July 7-8. Oh, and please share this email by forwarding it to your family and friends. Who would love to win a collection pack of Jillibean Soup's new Souper Celebration? We will be drawing THREE lucky winners on Monday, May 22, 2017! For your chance to win one of these collection packs, leave a comment on this post and tell us what your favorite Jillibean product is. This giveaway is open to everyone, everywhere. A big thank you to Jillibean Soup for this generos giveaway.